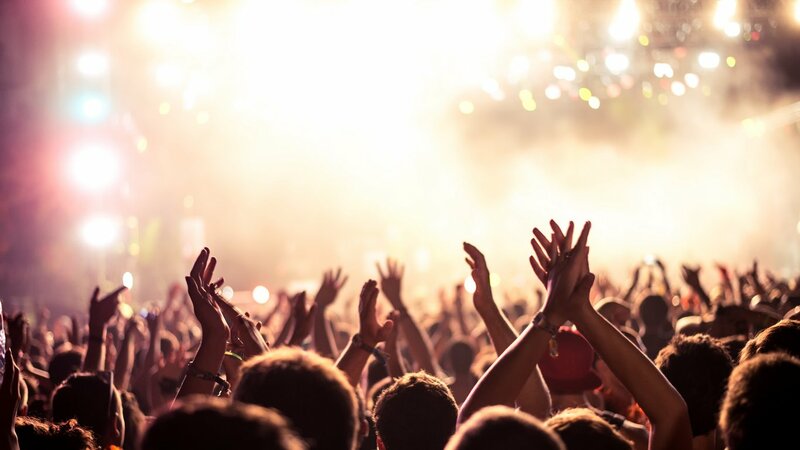 Live entertainment is an experience like no other; whether it's seeing your favourite band play or watching your team win the grand final, its great moments like these you want to share with family and friends. With over 20,000 events on sale every year, a Ticketek gift voucher can unlock access to Australia's biggest and best events. Entries open at 9.00am AEDT on 1 April, 2019 and close 11.59pm AEST on 5 May, 2019. Australian residents 18 years and over only. Limited to one entry per eligible member. Winner determined on 6 May at 11.00am AEST at Nationwide News Pty Ltd, 2 Holt Street, Surry Hills, NSW 2010. Winner’s name to be published on 13 May on the +Rewards website. Prize valued at $500. There is 1x $500 Ticketek Gift Voucher to be won nationally by an eligible +Rewards member from The Daily Telegraph, Herald Sun, The Courier-Mail, The Advertiser, The Mercury, NT News, Geelong Advertiser, Gold Coast Bulletin, Cairns Post, The Weekly Times or Townsville Bulletin. Ticketek is the issuer of the Gift Card, but is not the promoter of the offer, nor responsible for fulfilment of the offer terms. Ticketek gift voucher terms and conditions apply. NSW Permit No. LTPM/19/04146. Full terms and conditions apply.